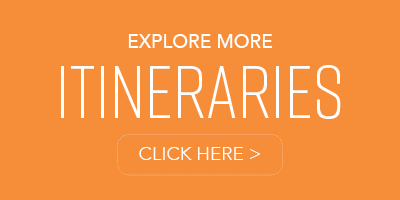 Explore a stunning coastline, Old World Italian culture, and romantic indulgence. 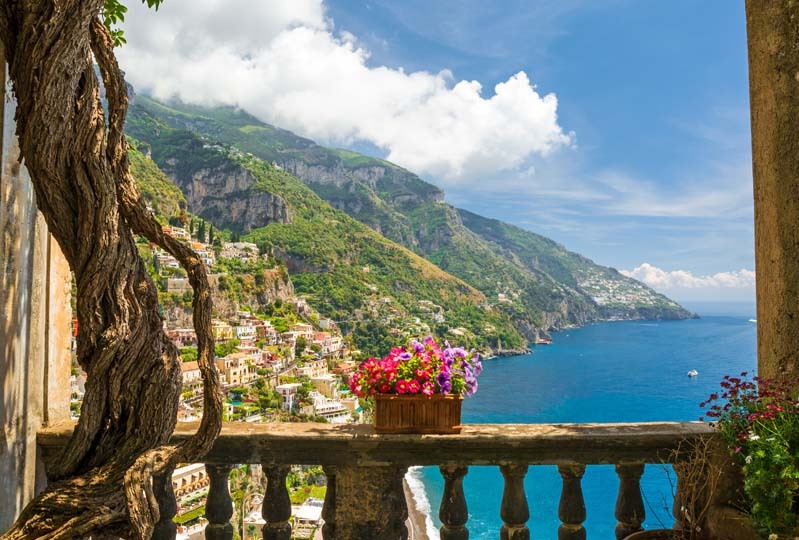 Celebrated as one of the world’s most spectacular coastlines, the Amalfi Coast features charming cliff-side villages basking in the sun, rolling mountains falling into a hypnotic turquoise sea, and world-famous beaches. Its combination of Old World history, culture, art, and indulgent food has long made this a popular region for discerning travelers. 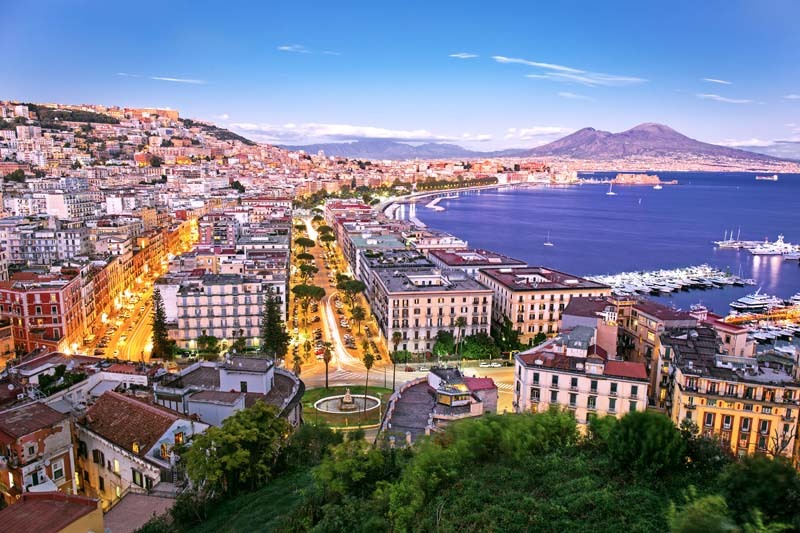 With the legendary volcanic peak of Mount Vesuvius towering in the background, the Gulf of Naples is a striking vision, and the perfect spot to begin a yacht charter. 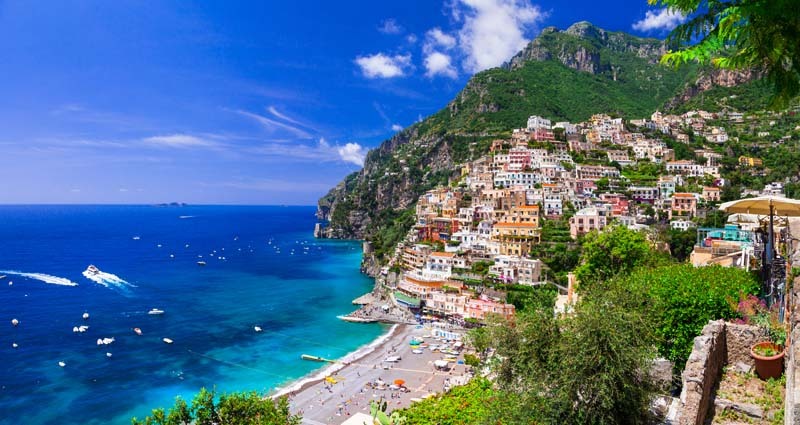 Absorb the mystique of the Amalfi Coast as you set sail for the chic destinations of Capri and Positano. Only accessible by boat, the island of Capri is one of the most picturesque and visited locations in Campania. From its designer boutiques and elegant cafes, to its rugged coastline and private lagoon anchorages, Capri is an absolute a gem radiating a brilliant history through all its different facets. As you cruise to Positano, you’ll experience the best panoramic view of glamorous mountainside city, right from the deck of your yacht. 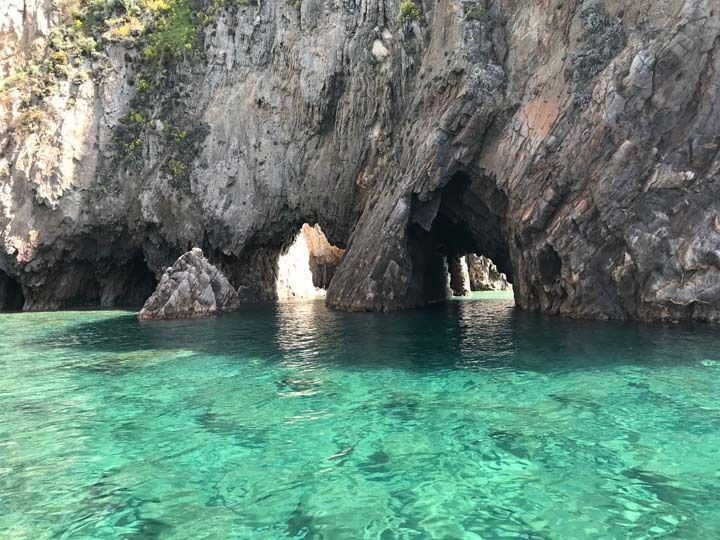 The smaller, lesser-known islands of Ponza and Palmarola grace the Mediterranean with dramatic rocky coastlines, natural grottos, quiet bays, rugged cliffs, and towering crags, enticing travelers seeking a more remote, secluded experience. Yet despite the lack of popular tourist sites, you will find some exceptional restaurants, where you can delight in truly authentic Italian cuisine you won’t elsewhere. The cosmopolitan city of Rome is an iconic experience where you can wander the picturesque streets, explore historical monuments, and while-away the hours in local cafes and piazzas. One of the world’s most romantic and inspiring cities, it’s the perfect finale for your voyage. Meet your yacht and crew at Sannazzaro Marina, enjoy a celebratory toast, and then head ashore to stroll the winding streets bustling with upscale boutiques and open-air cafes. Enjoy a bite at the renowned La Piazzetta, popular among jet-setters for its seaside location and local cuisine. 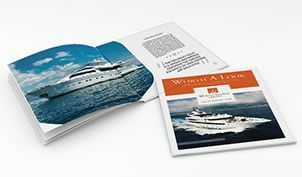 Return to your yacht and set sail for the Marina Grande on the isle of Capri. Arrive at the famous island of Capri and delight in all the treasures this island has to offer. 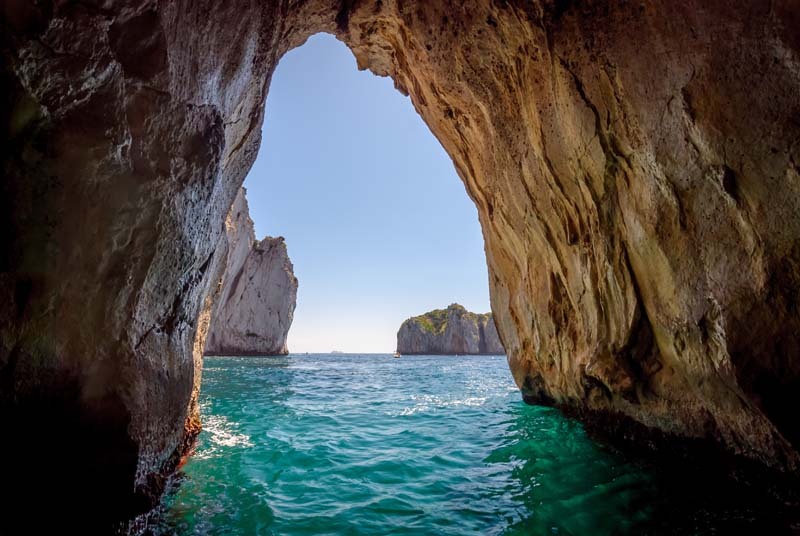 Explore the mystical Blue Grotto, the Natural Arch, and anchor outside Marina Piccolo for swimming and watersports. On shore, walk through the squares with chic boutiques, traditional restaurants, and upscale bars. 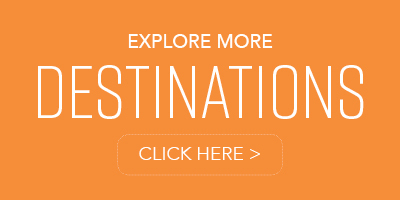 Take the quick jaunt Positano, the most scenic and photogenic city of the Amalfi Coast. Perched on an enclave on the face of a hill, the town angles down towards the azure water and is surrounded by dramatic cliffs that rise up vertically out of the sea. The awe-inspiring panorama as seen from the deck of your yacht is one of the most stunning views you’ll find in the world. Dine al fresco, relax onboard, and take advantage of the yacht’s water toys before cruising to the remote islands of Palmarola and Ponza. The smaller of the islands, Palmarola is mostly uninhabited and features a rugged coastline with massive cliffs, crumbled rock arches, colorful pebble beaches, and grottos. The Rock Cathedral is an ethereal sight created by nature, where rocks jut out from the sea up to the sky, creating a majestic structure that hides mysterious grottos in the shadow of its stone arches. The shallow, transparent waters are a swimmer’s oasis, perfect for snorkeling and exploring mystical caves. 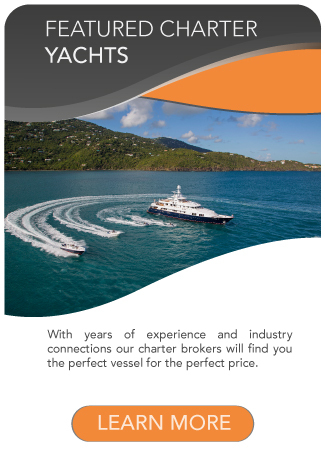 Dine on board and take in the unearthly beauty around you. Surrounded by breathtaking coves and cliffs, the main town of Ponza boasts colorful houses, several excellent restaurants, and a few choice hot-spots where you can enjoy late-night entertainment with drinks and dancing. 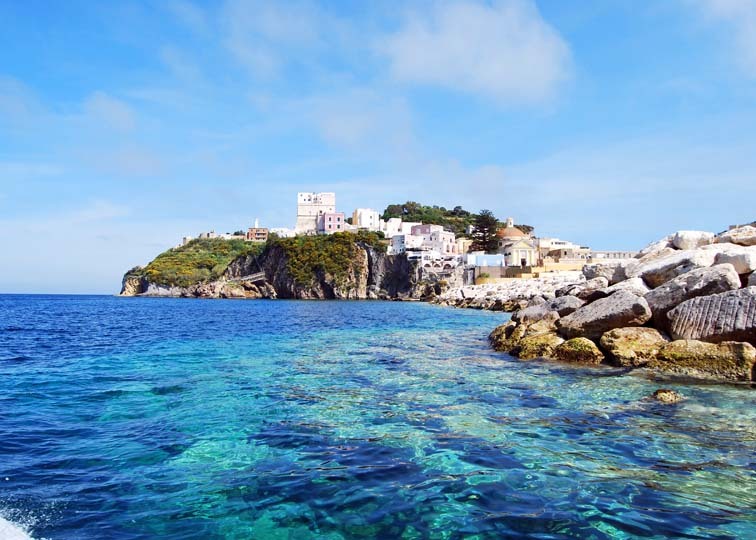 Compared to the bustling island of Capri, Porti di Ponza offers fewer tourist attractions and historical monuments, providing a more laid-back, relaxed atmosphere and a leisurely pace. The Eternal City beckons, promising magnificent history and gourmet cuisine. When you arrive in Rome, your yacht will harbor in Roma Marina in the port of Civitavecchia, a scenic spot with an amazing view of the adventure that awaits you. 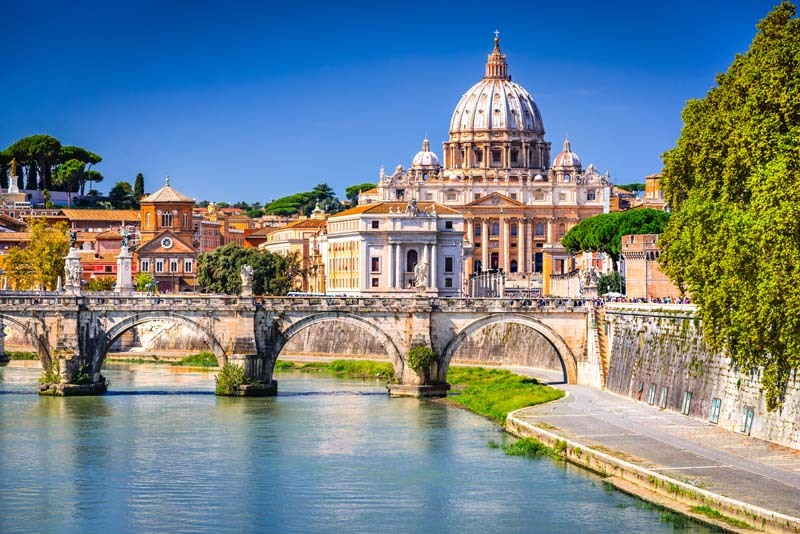 Head ashore and take the short car ride into the city Rome, where you can tour the Coliseum and the Vatican, just two of the must-see historical landmarks in this cultural mecca. Shops, boutiques, and restaurants abound, offering the perfect opportunity to bring home some Italian luxury items and dine on traditional cuisine before your journey comes to an end. Make sure to grab a souvenir bottle of wine, and upon your return back home, enjoy a toast to a memorable Italian voyage.